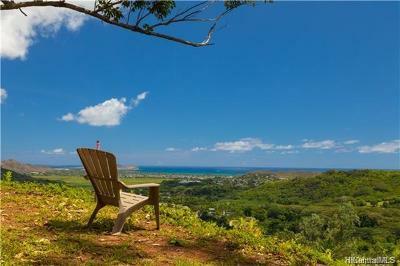 15 Reasons I'm the Hawaii Real Estate Agent for You! I have a total commitment to providing excellent service throughout the real estate transaction.I have exceptional knowledge of the local Honolulu, Kailua, Kahala, Kaneohe, Waialae, Hawaii Kai and other surrounding areas real estate market.As a real estate professional, I will be committed to negotiating on your behalf to help meet your specific goals and objectives.I will engage in a comprehensive networking strategy to assist in the purchase or sale of your home.I will go the extra mile for you to make sure your next real estate transaction is a smooth one.I take pride in providing personalized service which means that I will be highly involved in the actual purchase or sale or your home.I will utilize technology to better meet your specific real estate needs, whether you are buying or selling. 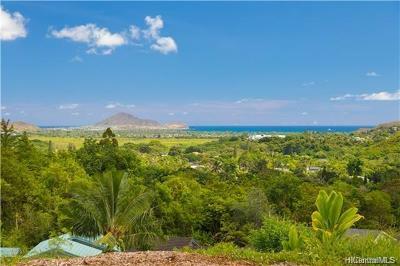 Do you need professional real estate representation in order to find a property in Hawaii? 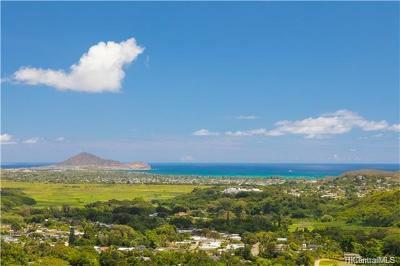 Are you thinking about selling your home here on Oahu? If so, I can help meet all of your real estate needs. Whether you have residential real estate needs, commercial real estate needs, leasing needs, or income property needs, please fill out the following brief real estate quick request form describing how I can be of service. This form will help me provide you with outstanding real estate service.